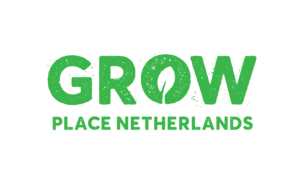 The Southern Agriculture and Horticulture Organization (ZLTO) represents the interests of around 15,000 farmers and growers in South Netherlands, working together to produce healthy food innovatively and sustainably. ZLTO supports green entrepreneurs in their daily operational business, connecting them to other sectors and organizations to create new opportunities for sustainable economic growth and social welfare. 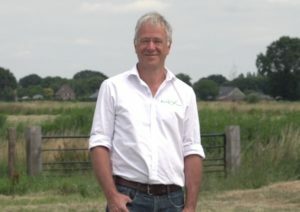 It also builds better connections between farmers and consumers and people who love the countryside. ZLTO participates and invests in strategic activities and innovative projects within the food and agriculture sector, while forging partnerships with other sectors and social organizations in order to create added value for its members. If you live in or near ’s-Hertogenbosch and you are interested in contributing data from your soil, please complete this form.